Products with the gluten free label are generally positioned in the health food section of the supermarket. The question is, does the gluten free label really turn those products into a healthy choice? 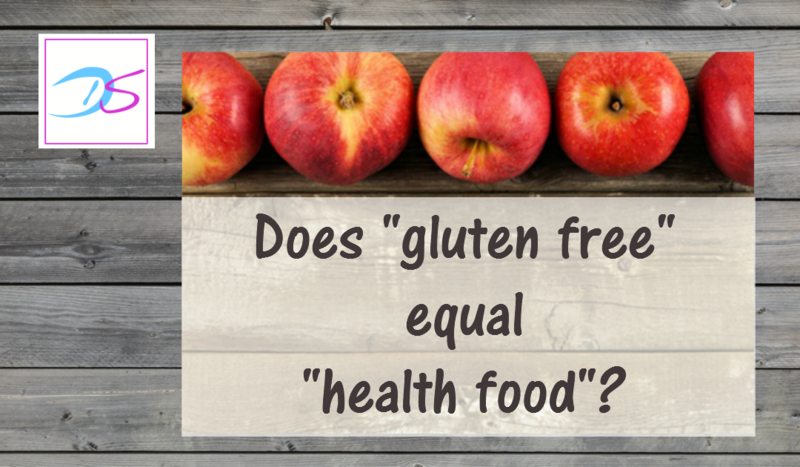 Watch the video to find out … and learn why gluten free products are not strictly speaking 100% gluten free and can cause issues for those who need to be on a gluten free diet. First episode – What is gluten anyway? Second episode – Possible non celiac gluten sensitivity symptoms. Third episode – How to find out if gluten really is an issue for you.